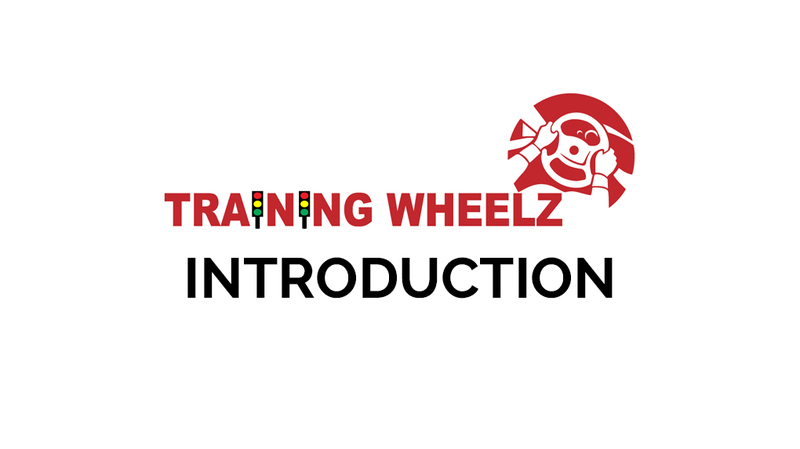 Training Wheelz has been providing lessons in Exeter, Honiton, Cullompton and surrounding areas for several years. We have recently expanded the driving school to Tiverton, Bridgwater and Taunton as the business has grown and we have taken on new instructors. Our motto has been “committed to your success” and we have always strived to give the highest level of quality and support to all those who choose to learn with us. Training Wheelz driving instructors are all DBS checked for your safety and we all abide by the Industry Code of Practice. We offer a discount for booking blocks of 10 hours. Our instructors use up-to-date teaching techniques to help you reach your goal of test success in the shortest time possible. 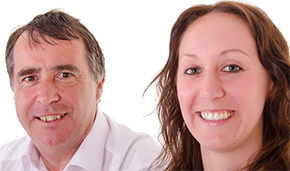 We have male and female instructors and their patient, calm approach will get you to the required standard and to be confident of success in your driving test. We understand that learning to drive is a mixture of excitement and nerves. We can assure you that you will be kept safe with us.